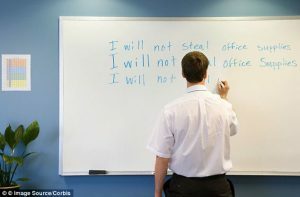 Theft in the Workplace? More common than you think. According to research conducted by the Association of Certified Fraud Examiners, the money lost by businesses to fraudsters amounts to over $3.5 trillion each year. Occupational theft leads to a significant financial loss in the company and in the case of the lack of concrete evidence; it may cost jobs of innocent employees. With the current advancement in technology, fraud is easier to prevent and could soon be a thing of the past. Insider theft happens in many ways which include; theft of physical assets, time theft, accounting fraud, unauthorised access to the organisations information in order to manipulate data. In addition to that, receiving commissions or bribes from customers and suppliers of the company may also be considered a form of fraud. If such issues happen in your organisation, you need to seek the services of professional corporate private investigators. A corporate investigation is a detailed investigation usually conducted by private investigators with the aim of finding out an offence that has been committed by management, employees and third parties. These trained and licensed private investigators will check financial reports, interview employees, analyse communications and even go undercover. Depending on the type of investigations, private investigators usually work alongside lawyers to gather evidence. Most organisations and companies opt for the corporate research to stop any wrong incidences happening internally, but also to show employees, management and clients that they are taking the issue seriously. Private investigators use various techniques to determine what happened in your organisation, the person(s) who was/were responsible and the potential risk the fraud has to the company. There are various types of techniques corporate investigators use during their investigations. These private investigators will collect evidence promptly to prevent it from being destroyed, hidden or covered-up. It may involve the collection of chat logs, emails and accounting records. Interviews – your employees will undergo interview sessions, and it can be very significant. It is easy to identify the person who committed the fraud by asking the right questions of the right people, in the right order. Background research – it involves investigators checking criminal records, the general behaviour of employees, social media posting and even interviewing third parties. 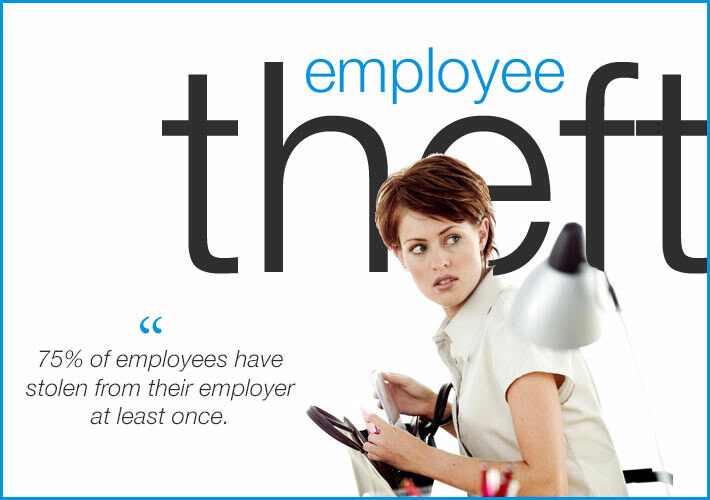 Accounting research – in case of a theft of funds in an organisation, evidence usually remains in the accounts. Trained and proficient private investigators know how to look for irregularities or the duplication of transactions. Another smart way of conducting internal theft investigations is through an undercover investigation. Often when your employees discover that they are under observation, they tend to change their behaviours even when they have not done anything wrong. Undercover investigators however, don’t garnish the same attention and therefore often achieve a better result. They earn the trust of the criminals and get clear cut proof in the process.